Candi graduated from Bassett High School in Bassett, Virginia with an Advanced Studies Diploma. She was part of many clubs and was part of the YMCA Model Legislature and Model Assembly where she first experienced model-government processes. 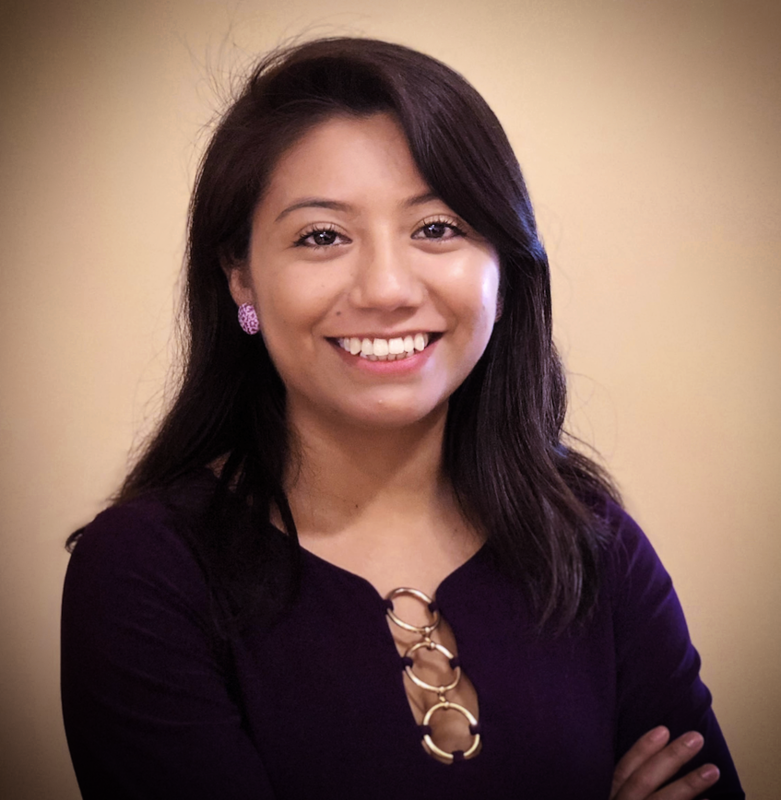 While being part of that group back in 2014 she was the model Delegate to introduce the model bill for undocumented students to attend college or a university and be allowed to pay in-state tuition after graduating from a high school in the same state. This bill later went on to another student as the model Senator and passed. This bill later became a reality and is currently known as DACA. After high school Candi went on to get her Associate’s Degree at Patrick Henry Community College in General Studies and then returned to get her Paralegal Degree. Prior to joining the firm, Candi has been in diverse positions from assistant coach to a college soccer team, to educator’s insurance, to working in law offices, she enjoys working closely with the community. Candi is very adventurous and likes traveling. She has a cat and dog and enjoys taking them on road trips alongside her family. She is also an avid reader and likes outdoor activities.